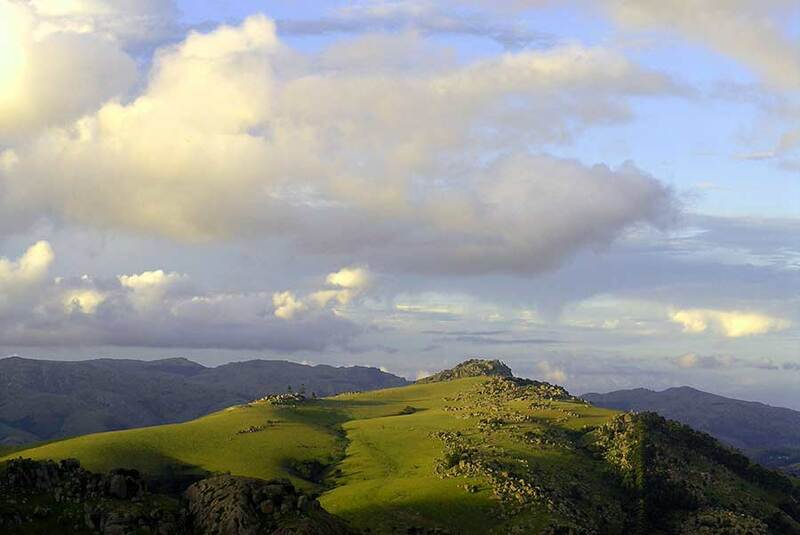 Swaziland's leading Tour and Guiding Services company. Our drivers and guides are extremely knowlegable and have been in the industry for many years. They are friendly and outgoing and take great delight in sharing their culture and understanding of Africa. All of our vehicles are airconditioned and in excellent condition. Our fleet consists of a variety of vehicle sizes as well as luxury SUVs. We care about the experiences that our clients have. We go out of our way to visit the places we recommend to ensure that our clients are benefitting from high quality services. Taman Tours is an exceptional Tour Operator based in the Kingdom of Swaziland. Having lived here since 1998, the owners of Taman Tours have explored the country from corner to corner. It is our mission to connect our clients with the unpretentious people, the amazing spirit, rich cultural heritage and wildlife history that this unique, peaceful country has to offer. 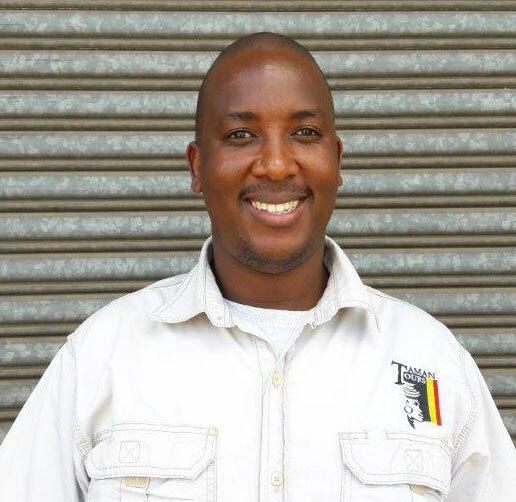 Taman Tours is owner-managed, bringing 21 years of tourism experience in Southern Africa into the business. Our portfolio includes various day tours and multi-day excursions suited to all budgets with emphasis on exceptional service. Whether wrapped in history, staying in the former, renovated old farm-house of a famous nature conservationist or being embraced by a local community, we endeavour to make this genuine simplicity of life yours for a brief moment in time. Catering for individuals and groups, we tailor local and regional tours and packages. We make every effort to personally visit the places that we recommend, in order to maintain our standards of quality experiences for our clients. We team up with hotel establishments as well as teambuilding and event specialists to facilitate incentives and conferences for small and large groups to create unforgettable, unusual experiences. To our clients we will provide a quality service and an unforgettable, individual experience. To our country and its people, we promise to proudly represent, respect, preserve and uphold the heart and beauty of this nation. We look forward to assisting you with your Swazi experience! Local and Regional Tour Services. We would be delighted to custom make a package for you! 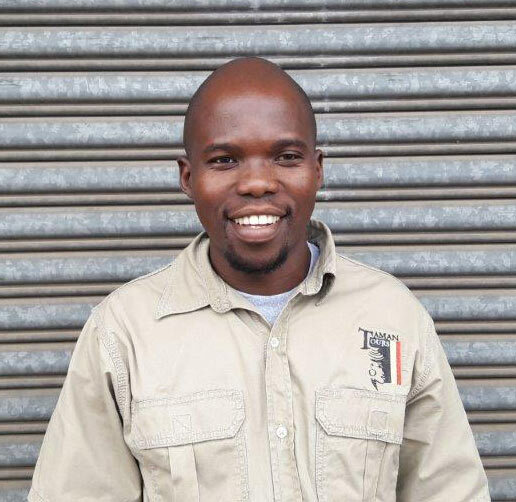 Elmari Taman, Managing Director of Taman Tours, grew up speaking 4 languages fluently; Afrikaans, German, English and Zulu and understanding Dutch. Her love of travel, exceptional attention to detail and love of planning paired with her enjoyment of people, led her into the tourism industry in 1997. 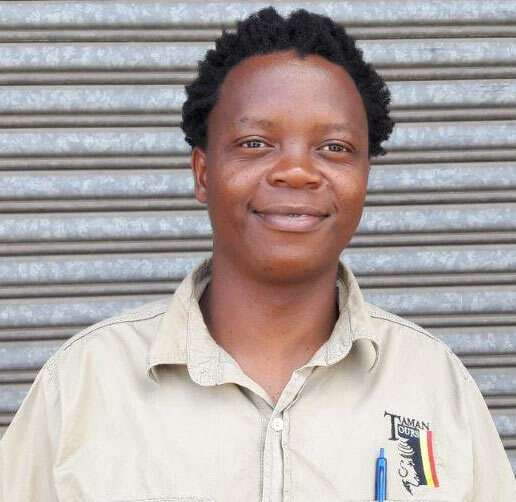 A qualified guide, Elmari has spent time guiding in Zambia, Botswana, Panorama Route, Kruger Park and KZN. 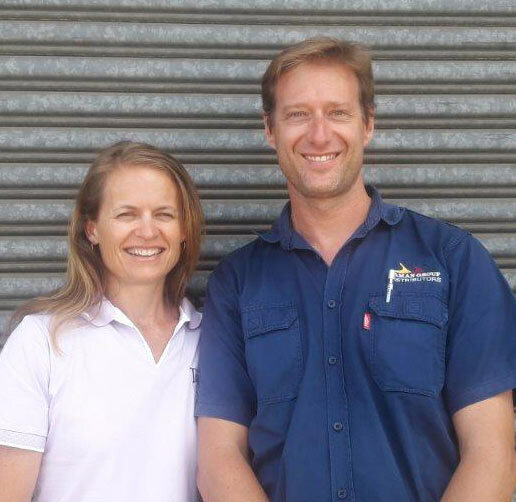 In July 2008 Elmari and her husband, Jason, invested in themselves and created Taman Tours, which is now less than a year away from celebrating its first successful decade! Our people are bright and friendly and genuinely love what they do. We offer a range of services for all types of transport and travel options. We cater for all types of experiences for individuals, families and groups from airport transfers to explorations of all kinds within Swaziland as well as regionally. We have excellent relationships with various service providers to create memorable experiences for groups of all sizes. We offer VIP services for executives and those requiring a higher level of service. The following suggestions are based on our most popular tours. As every exploration is tailor made, these are all very general outlines of suggested options. Rich in colour - rich in history! 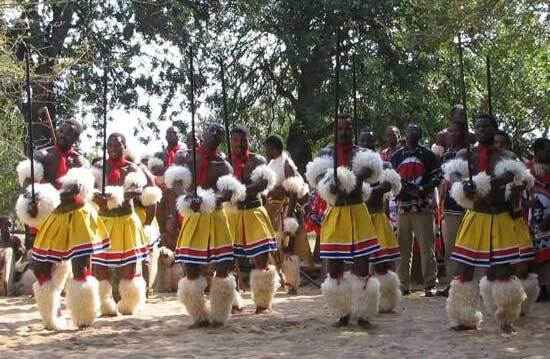 As the last absoute monarchy in Africa, Swaziland boasts a uniquely cohesive tribe to whom ceremony and culture play a large role. Many annual festivals and dance competitions are open to the public and are spectacles not to be missed for those wanting a true African experience. Come and experience a variety of wilderness expeditions. We can create a safari for you that includes different climate zones from highveld to lowveld to seaside. 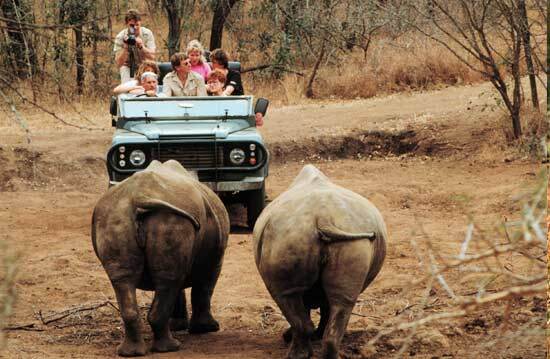 We offer tours through our local parks as well as Kruger and other South African safari adventures. Let us take you to the markets! 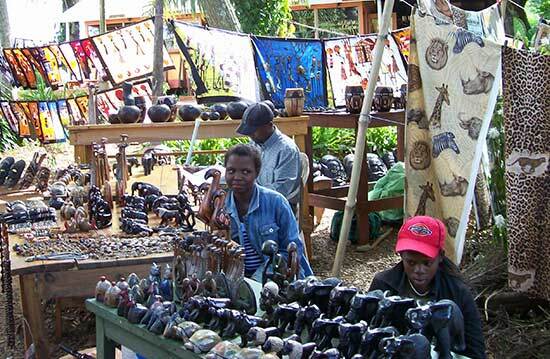 We offer tours that highlight a mix of traditional African markets as well as visiting international grade crafters with open to the public workshops. We have a myriad of venues to suit whatever is on your list of memories to buy to take home with you. We would love to help make your travel experience unforgettable! For more information please be in touch. 2018 © Taman Tours. All Rights Reserved.